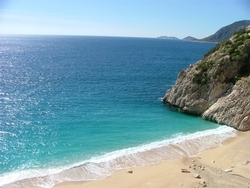 Kaputas Beach is most popular for its impressive untouched natural beauty. 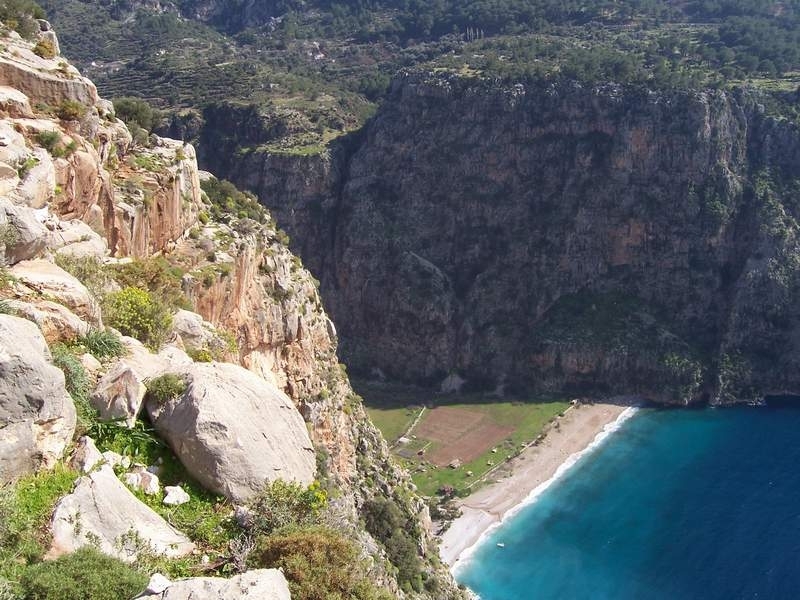 Located in Turkey, this spot is perfect for swimming and diving, as the sea gets deep very short near the beach because it’s situated on the foot of Taurus mountains. The beach is a lovely turquoise, and you’re just a short swim away to phosphorescent caves that are excellent for diving. 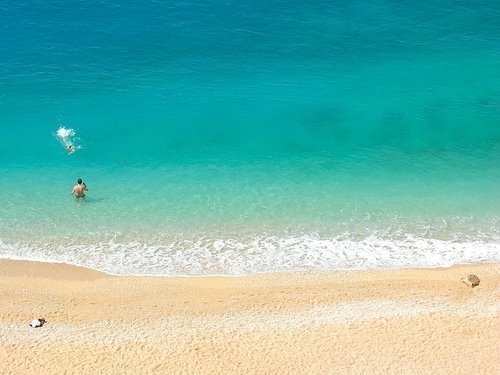 These are some of the reasons why Kaputas Beach is among our top 10 most beautiful beaches in the world!